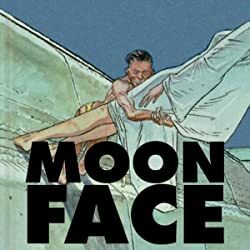 Out-of-print stories and hard to find images--collected in an affordable hardcover! 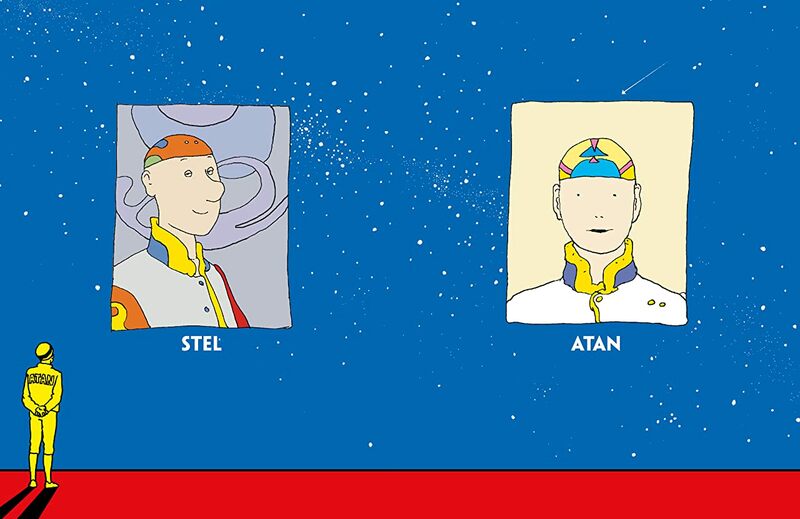 Timeless science fiction stories and illustrations from a celebrated master! 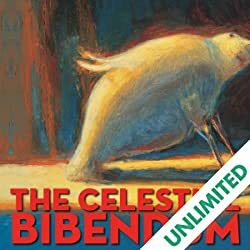 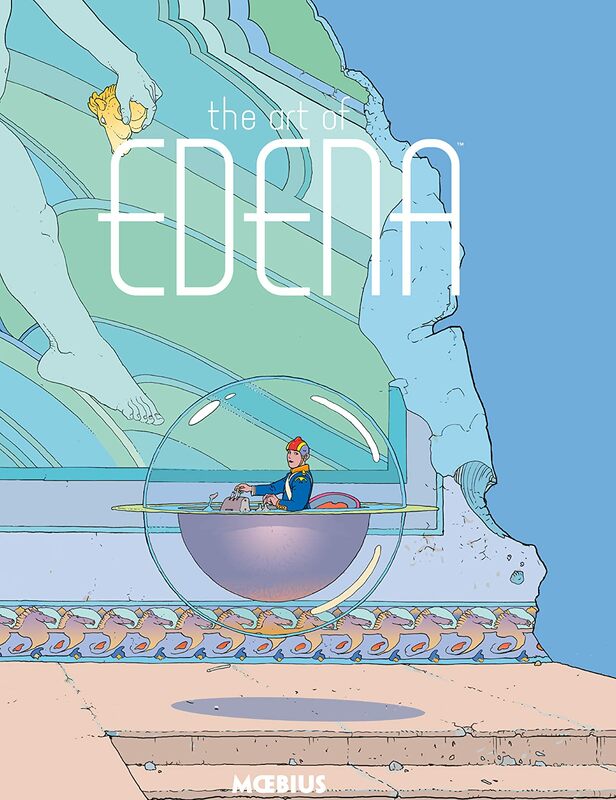 The second volume in Dark Horse's Moebius Library series! 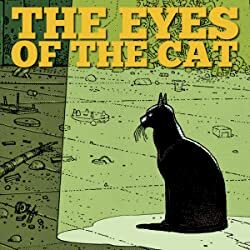 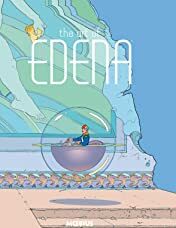 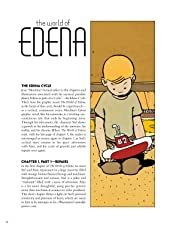 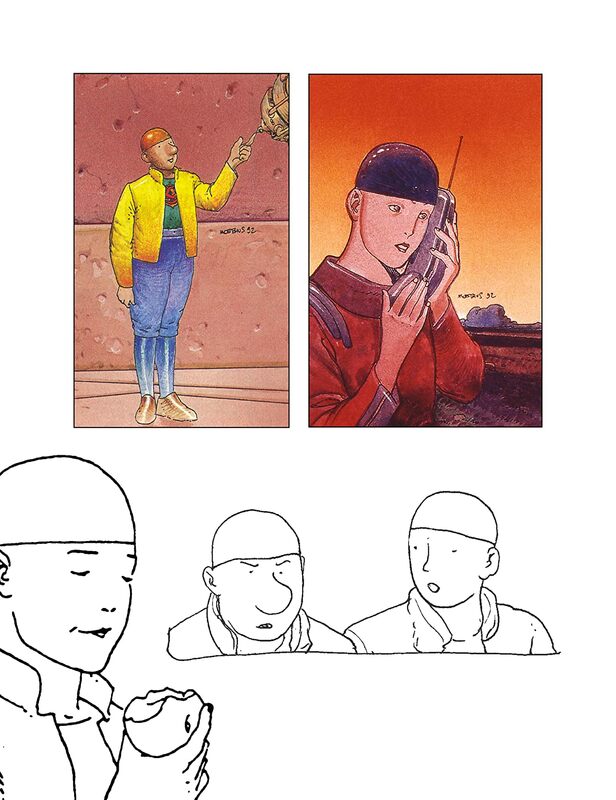 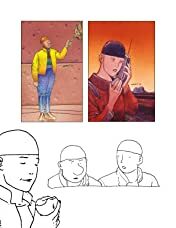 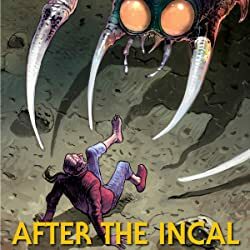 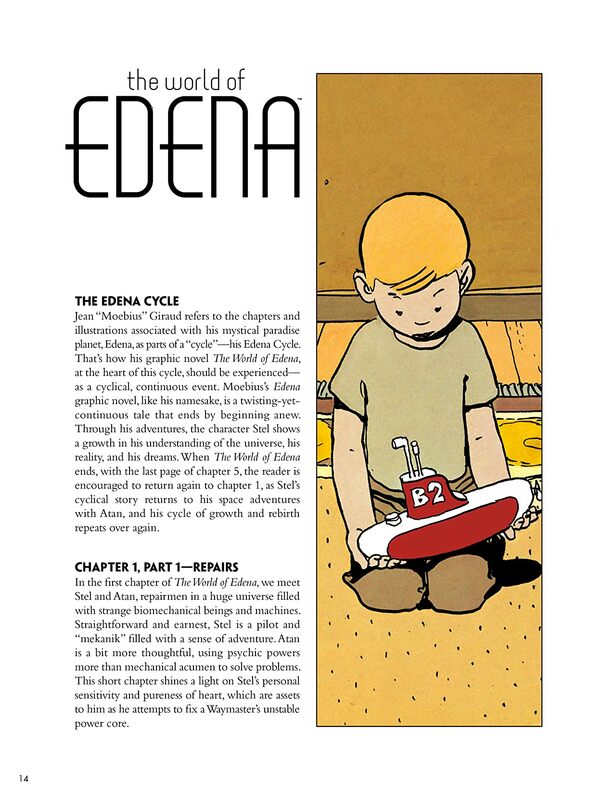 The perfect companion volume to Moebius's World of Edena graphic novel.